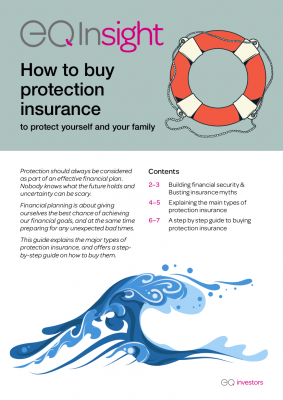 Protection should always be considered as part of an effective financial plan. Nobody knows what the future holds and uncertainty can be scary. 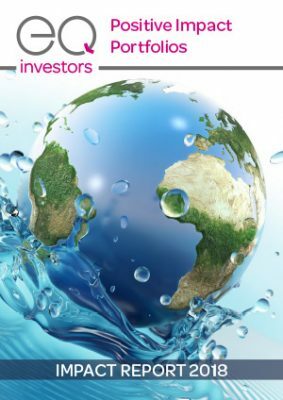 From day one, our ambition for the EQ Positive Impact Portfolios has been to show that every investor can make a positive impact through their investments. We are constantly looking to improve how we report on impact, and we are pleased to share our latest findings in this, our second impact report. 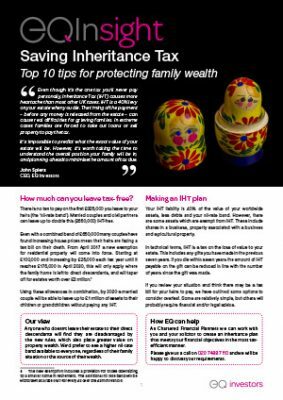 This guide explains how estate planning can provide for – and in most cases reduce – the amount of inheritance tax that is ultimately due on your estate. Are you on track for retirement? 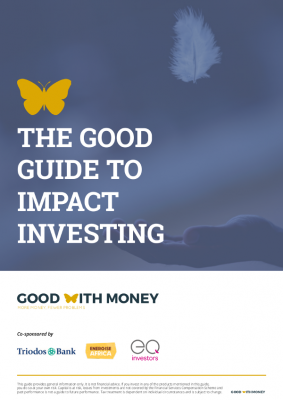 The purpose of this guide is to help you think through some of the options you need to consider as you think about this transition and find the best way to fund the retirement you want. 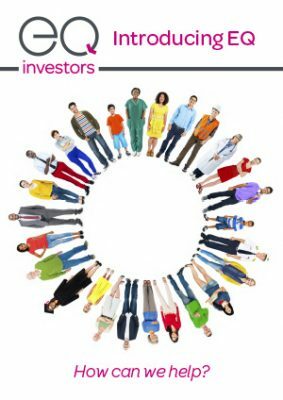 Confused about employee benefits? 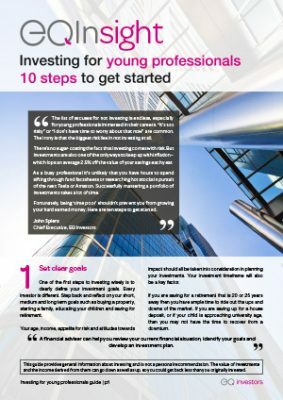 Here are ten steps to help you to achieve an engaged workforce. 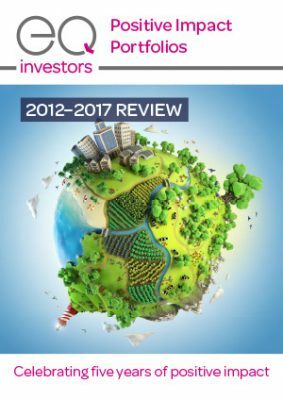 In our first impact report of the EQ Positive Impact Portfolios we take an overall look at their achievements in delivering social, environmental, and financial returns. Coming into money isn’t something that happens often. 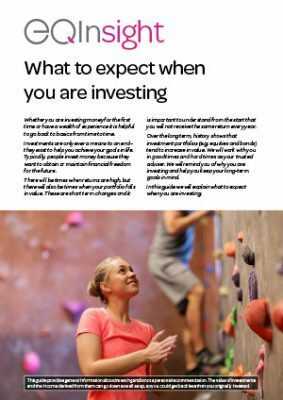 Before you commit yourself to spending, investing, giving gifts or even giving up your job, here are some tips on how to make your windfall work for you in the long run. 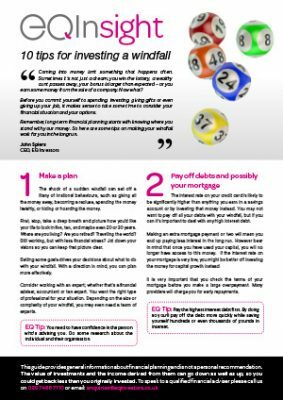 When it comes to money, it is fairly easy to get so entangled in the jargon that you lose sight of basic sound financial planning principles. 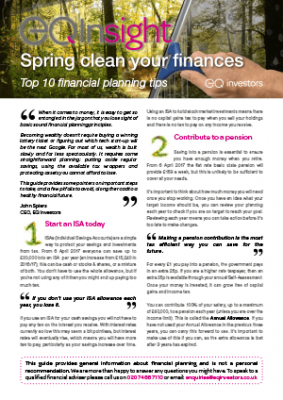 This guide provides some pointers on important steps to take, and a few pitfalls to avoid, along the road to a healthy financial future. 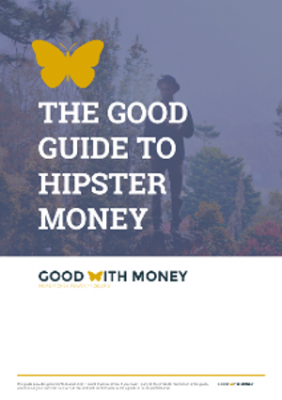 EQ has co-sponsored 'The Guide to Hipster Money' - a great initiative to boost the financial health of young people today. 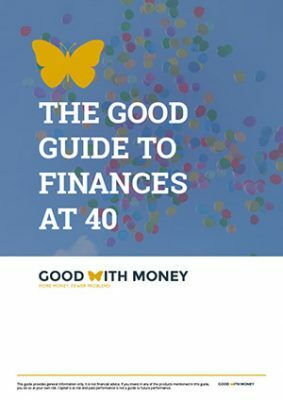 If you're around 40 years old and thinking about your financial future, then this guide is for you! 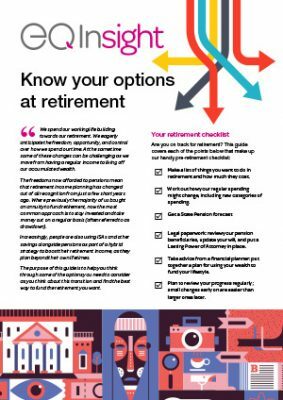 We often find this is an age when people start thinking seriously about their retirement options, and may reach out to a financial adviser for the first time. 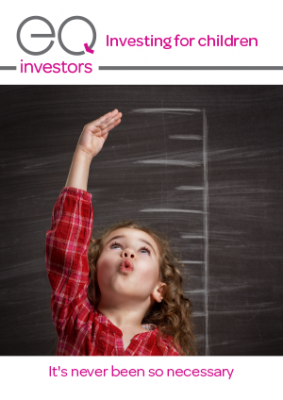 Parents and grandparents have tried to provide a financial boost for their offspring for many generations - it’s part of our DNA. Today, the need has never been greater: our children are facing a perfect storm of financial adversity.